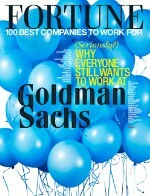 The Toyota distributor reinstated benefits that had been cut to cope with the financial crisis (and the Toyota recall). The company also has seven health centers with doctors, nurses, and physical therapists -- and an on-site pharmacy. 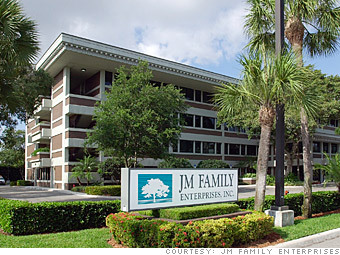 Is JM Family Enterprises a great employer, or what?